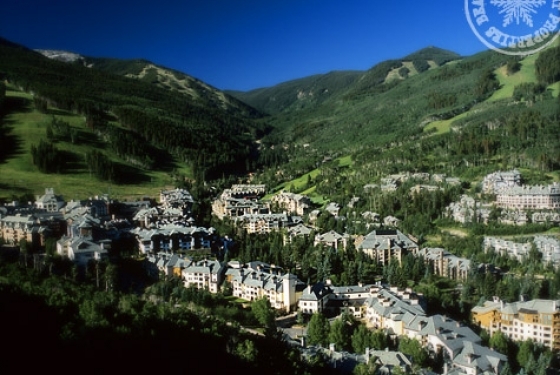 Featuring 24 premier property locations in Beaver Creek, Arrowhead, Bachelor Gulch and Avon. 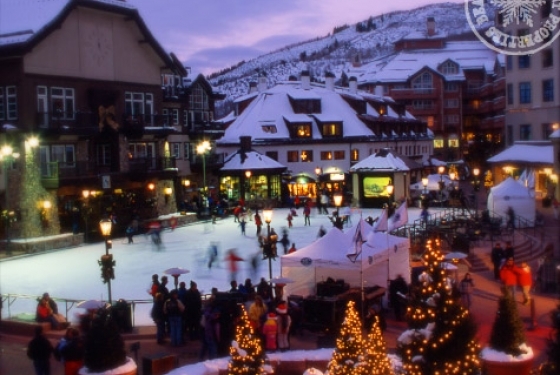 Properties include: The Pines Lodge, A RockResort; The Osprey at Beaver Creek, A RockResort; St. James Place; Elkhorn Lodge; Market Square; SaddleRidge; Arrowhead properties; Bachelor Gulch properties; The Seasons at Avon; and Chapel Square. Private function space and Beaver Creek meeting facilities are available for groups of 10 to 200. Experience the world-renowned Red Sky Golf Course, ranked by Golf Magazine as a “Top 10 Places to Play”. 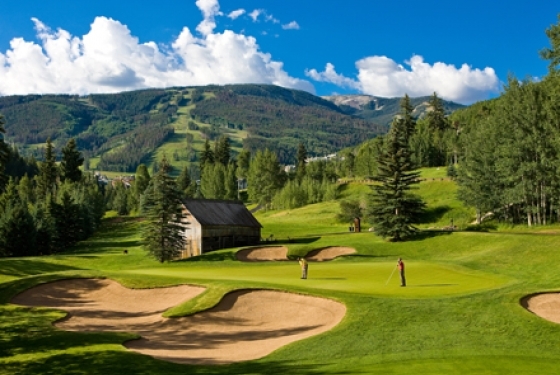 We have access to exclusive tee times at both Red Sky and Beaver Creek Golf Clubs. From luxury hotels to condominiums and from private homes to villas, we offer something for everyone! Want to hold you conference in a place with spectacular views and plenty of extracurricular activities? 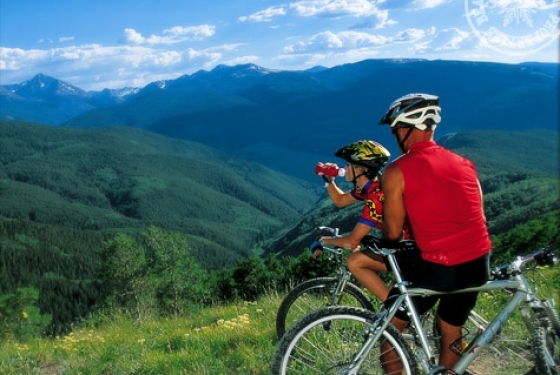 Beaver Creek is just the place for you. 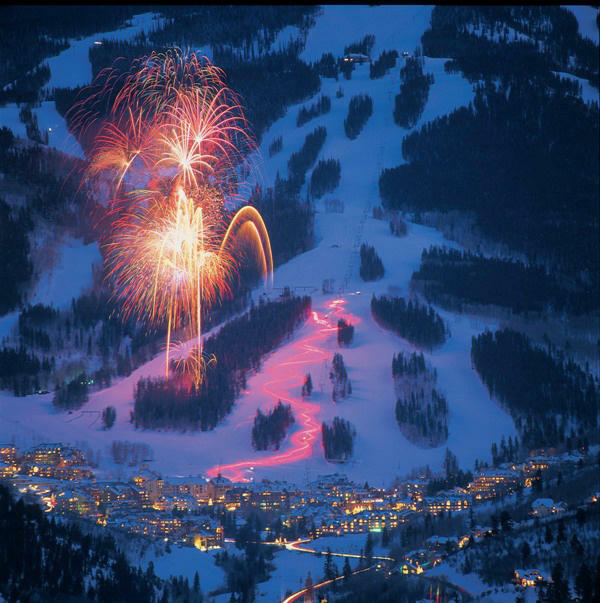 Group events in Beaver Creek will give you and your party something to talk about long after everyone has gone home. 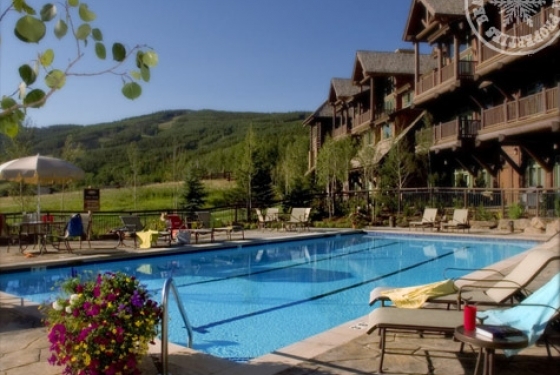 Whether you are planning a work event or a celebration, the accommodations in Beaver Creek are among some of the best for large groups. 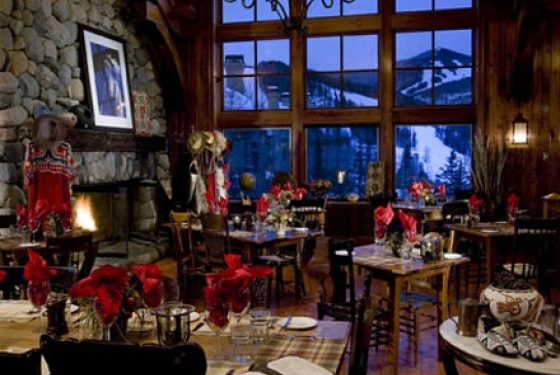 Create the perfect custom meeting in one of the most beautiful places in Colorado – Beaver Creek. You can plan your meeting around slope time in the winter or hiking time in the summer to give your attendees a time to remember. Beaver Creek can blur the line between business and pleasure just enough to have your meeting feel like a vacation at the same time. 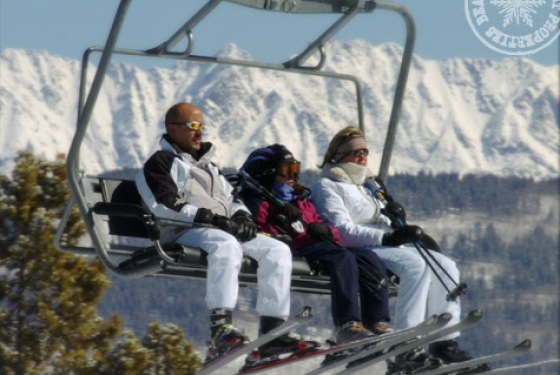 Group ski trips are the perfect way to celebrate all of the most memorable occasions in your life. Take your bachelor party to one of the best party towns in Colorado or celebrate your 50th anniversary in one of the most beautiful landscapes you can find. 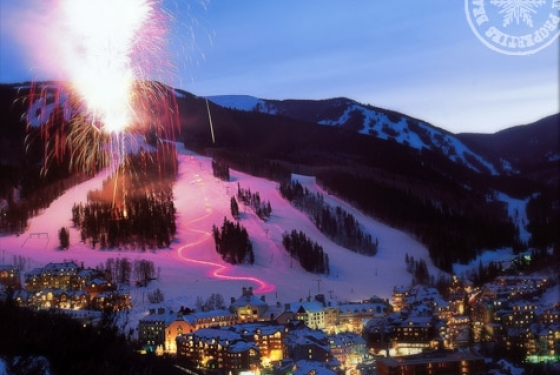 No matter what the occasion, when you spend your vacation time in Beaver Creek it is sure to be memorable. 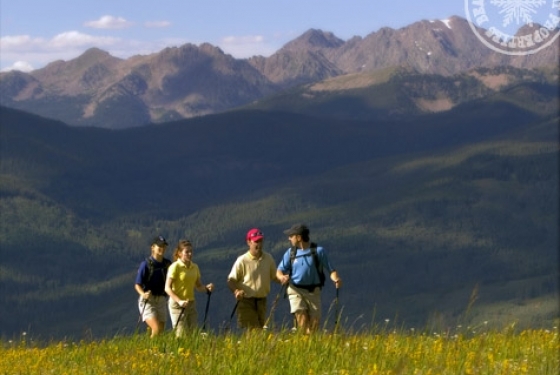 Beaver Creek Resort Properties offers a variety of lodging options for your friends and family. Our team can assist you with securing a room block or available group rates for your guests to book through a customized wedding link just for your wedding. In addition allow us to assist with a welcome reception or brunch to enhance your celebration. We offer exclusive incentives to the bride and groom for securing lodging within our collection. Our properties are also available for an entire buy-out to have an exclusive property just for your wedding weekend! 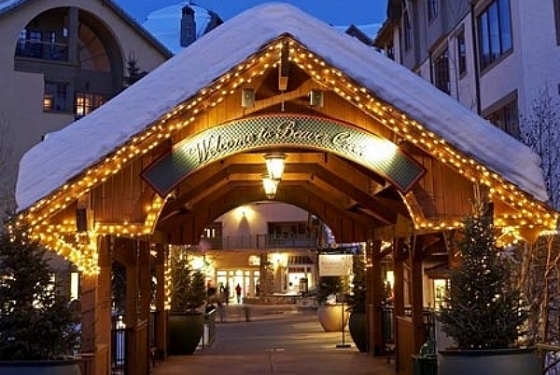 Our team is ready to assist – please call us at 844-369-2484 or email us at mountaincollection@vailresorts.com.